Discover some sweet tips when it comes to insulating your home! 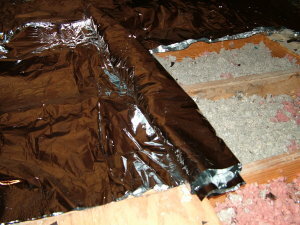 This informative DVD shows you all types of insulation, different ways to install them and some sweet secret tips. Click the button below to add the Insulation DVD to your wish list.